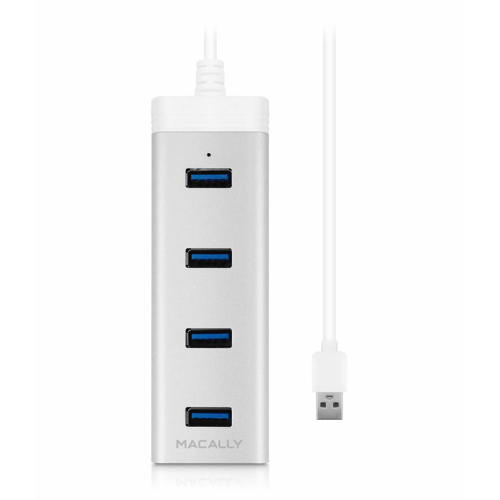 With the Macally U3HubA you can add 4 SuperSpeed USB 3.0 ports to your computer to connect all your USB devices. 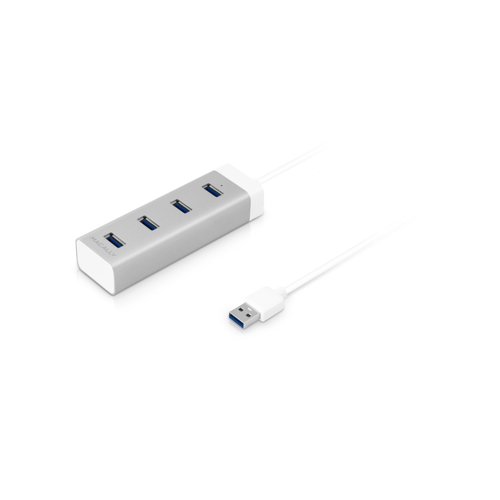 Especially high-bandwith devices such as external hard disk drives and flash drives will benefit from the up to 5 Gbps that offers SuperSpeed USB 3.0. 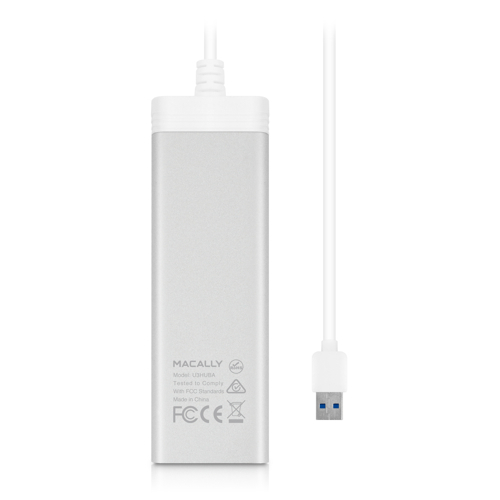 SuperSpeed USB 3.0 is 10 times faster than USB 2.0 and backwards compatible with USB 2.0 and USB 1.1. 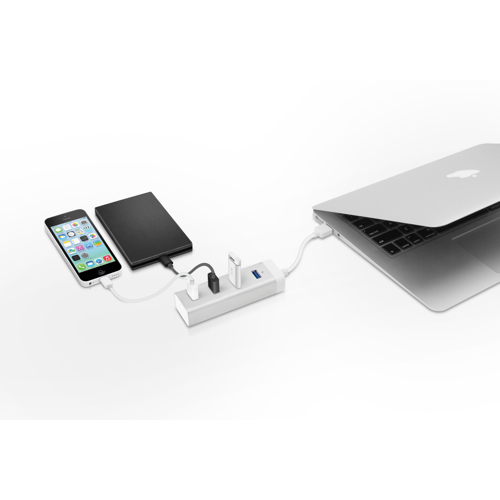 The U3HubA is compact in size and has a built-in cable for maximum portability.